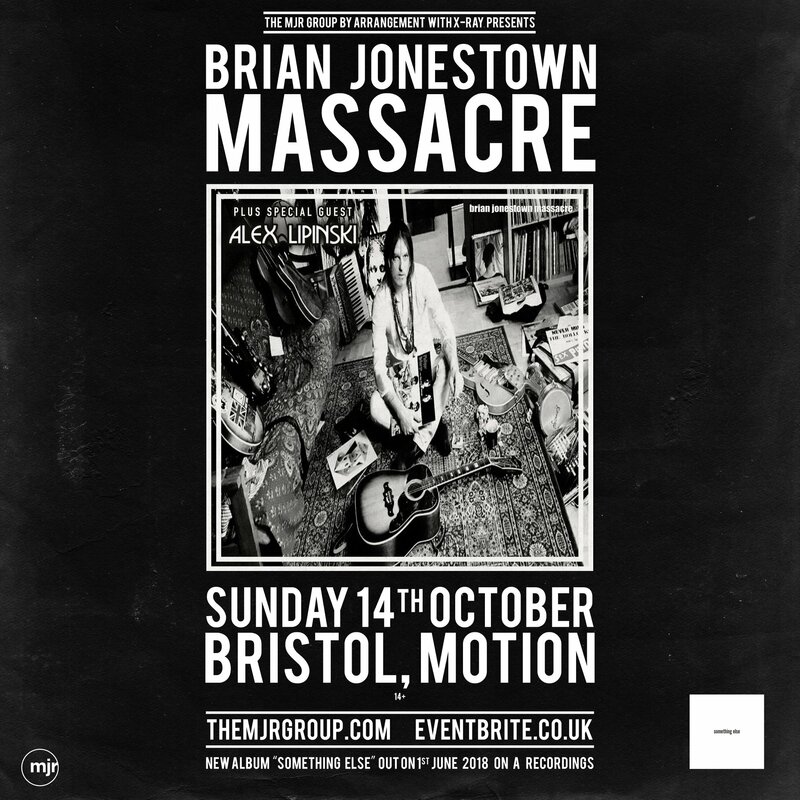 Alex will be supporting The Brian Jonestown Massacre at Motion in Bristol on Sunday 14th October. 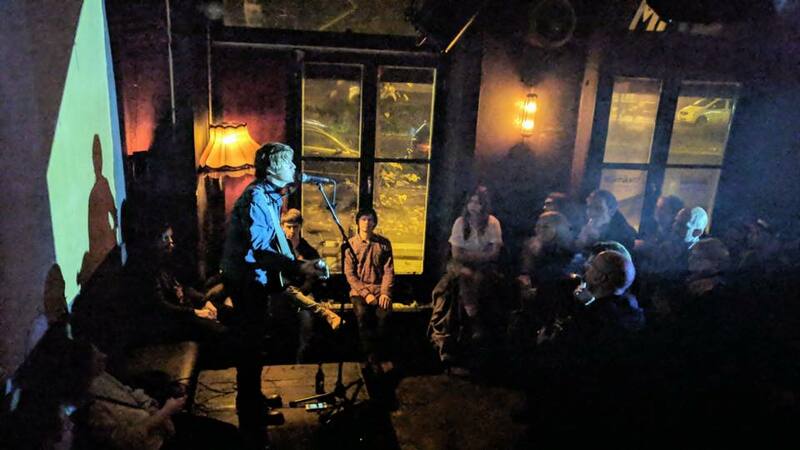 “At times, Lipinski’s voice soars like a young Roy Orbison, at others he can float like Jackson Browne, but it is all his own. He knows what a hook is and goes looking for it in each song, not permitting any padding to make its way into his set. Whatever it is a performer requires to be able to hush a crowd and make it stop and listen, Lipinski has it. Perhaps it’s a poise or, more accurately, a naturalism which is impossible to fake”. new album ‘ALEX’ out on 10th November! 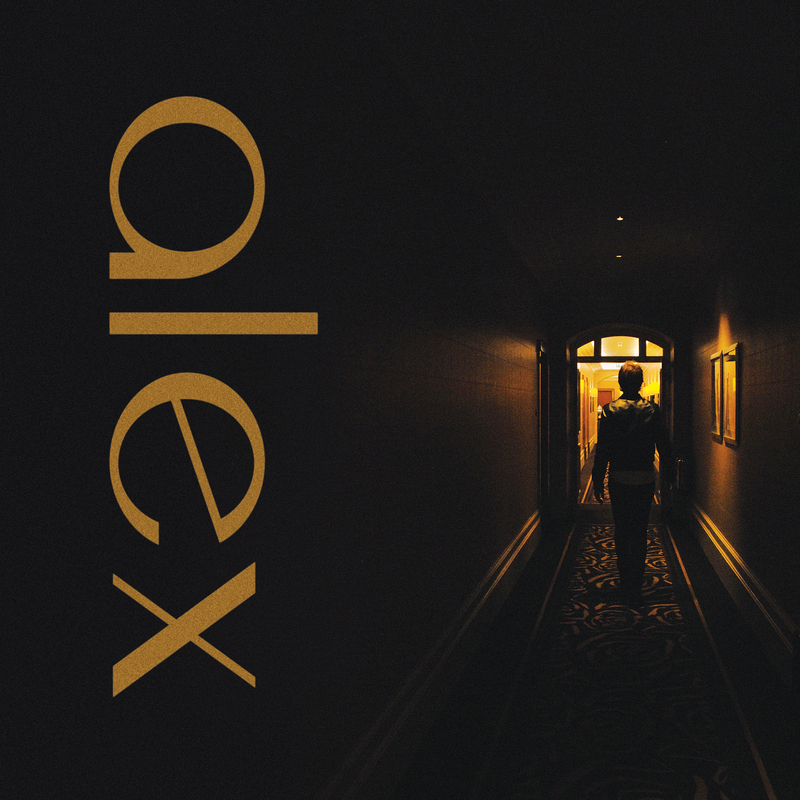 Alex’s new album ‘ALEX’ will be released on 10th November on ‘a’ Recordings. Recorded and produced in Berlin by Anton Newcombe of The Brian Jonestown Massacre. Available on Heavyweight Vinyl, CD & Digital Download. Pre-Order here: goo.gl/ffDqd8. Full info & dates to follow. Alex will play a solo set at Bassy Cowboy Club in Berlin this Wednesday night (20th May). Hosted by 8MM Musik. Other acts include Camera, Dyn, The Loranes, and Jimmy Trash. 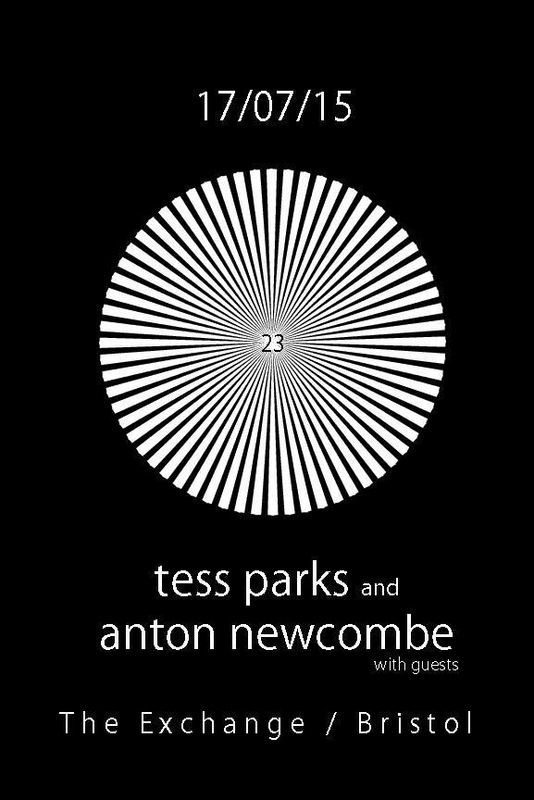 Plus a special guest DJ set from Anton Newcombe. 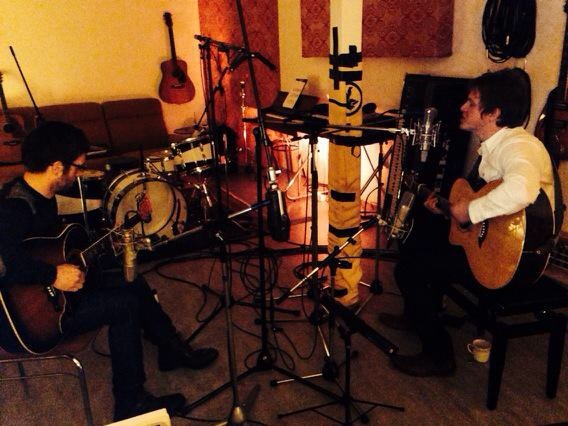 Alex has recently been recording his forthcoming solo album in Berlin. Produced by Anton Newcombe of The Brian Jonestown Massacre, the album is due to be released later in the year on Anton’s ‘a’ recordings label. Be sure to check back here for further information. 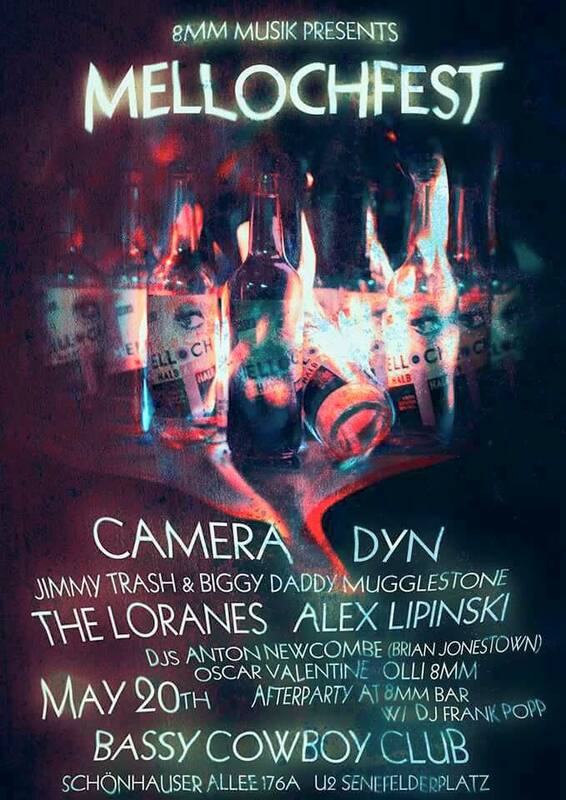 Alex returns to play 8MM in Berlin this Tuesday night (27th January). He’ll joined on stage by Adam Lipinski. Guest DJ sets from Anton Newcombe & Bryant K. 8pm. Free Entry.